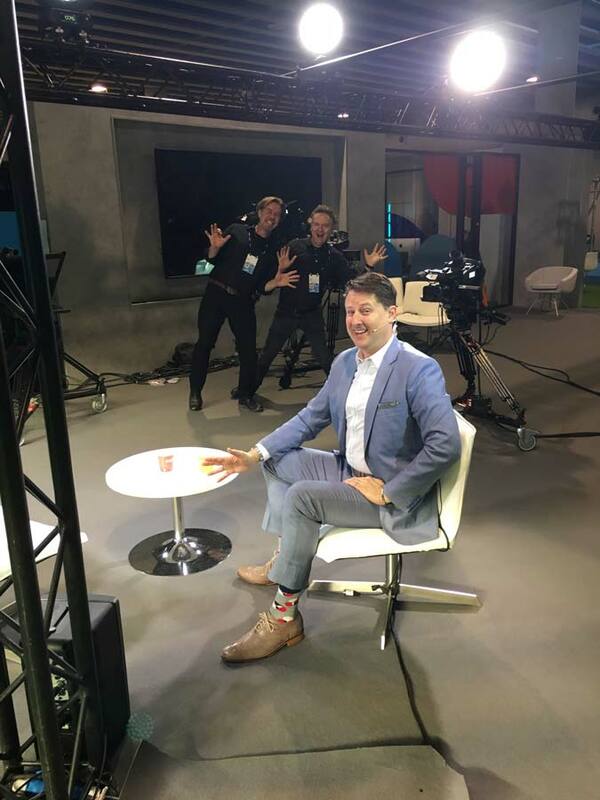 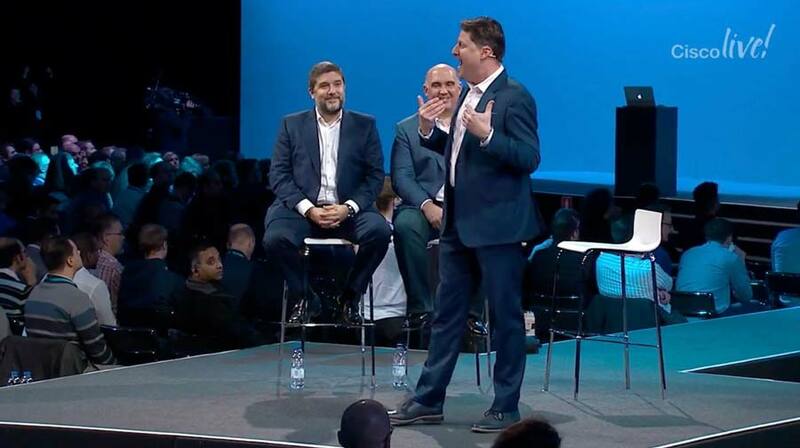 Cisco Live EMEAR landed in Barcelona for the first time and Steve Multer was there to lead the Cisco TV broadcast team through an incredible week of events, sessions, keynotes, and fun. 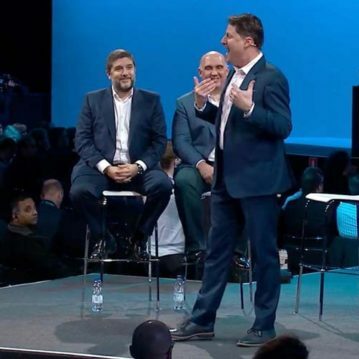 Cisco’s annual European customer conference is dedicated to building the foundation for the digital future, transforming outlooks, careers, and potential. 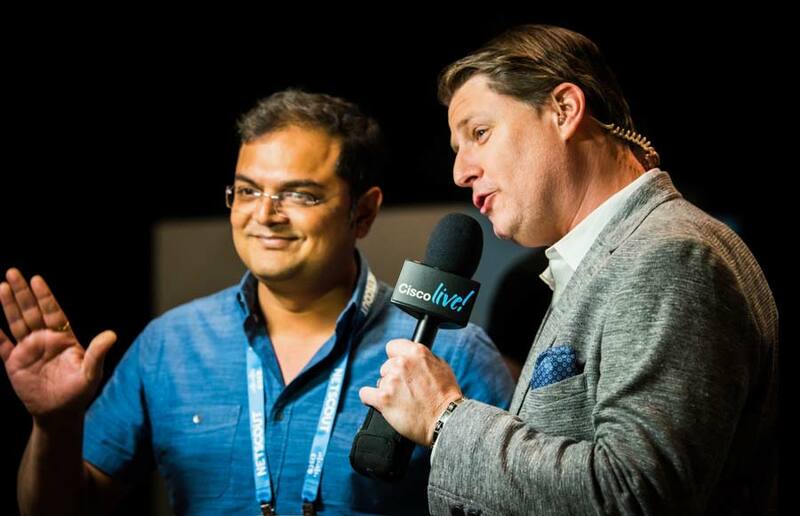 Steve has supported Cisco since 1997 and Cisco TV since 2005 as a face and voice for the brand and its expansive product portfolio. 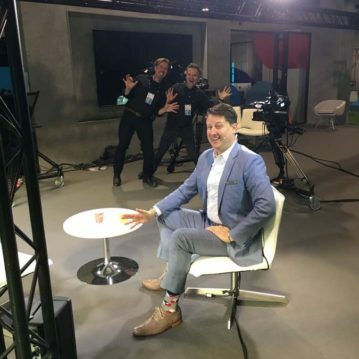 He’s interviewed most every C-Level in the organization and connects their key messages into accessible stories for customers, partners, and analysts worldwide. 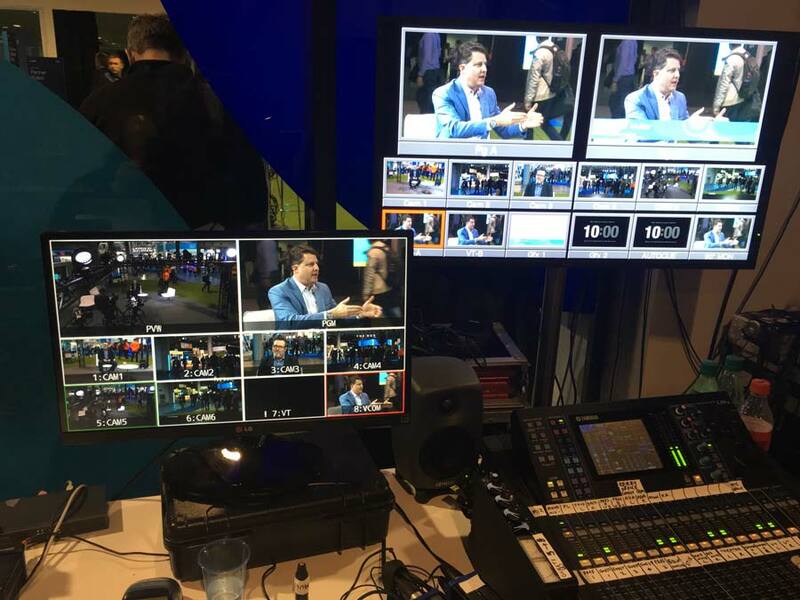 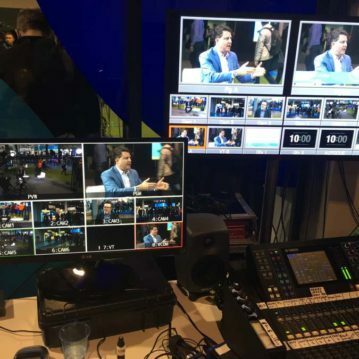 The Cisco Live EMEAR telecast speaks to an international audience of over 12,000 in Spain plus over 100,000 online and through streaming media with Steve as the host.